Attention Home Builders! 2 buildable lots being offered for one price! Lots are mostly open and level. Lots will have private septic & well, rural setting. Close to Easton Lake. From the City of Adams take Hwy 13 South for 8 miles to Evergreen Ave for 1/4 mile to 13th Crossing Pvt then North to the lots. 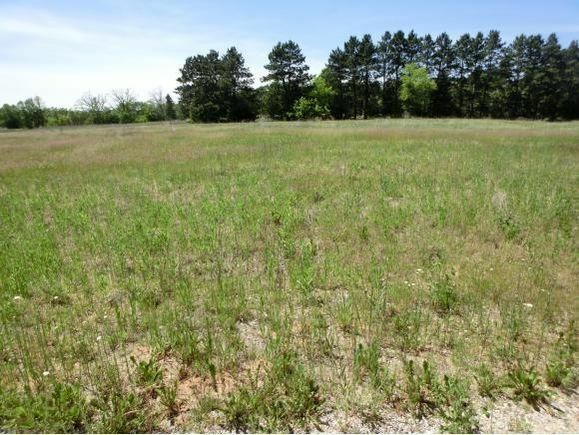 The details on 13TH CROSSING: This land located in Adams, WI 53936 is currently for sale for $25,000. 13TH CROSSING is a – square foot land with – beds and – baths that has been on Estately for 455 days. This land is in the attendance area of Adams Friendship High School.